Nestled in the heart of the prestigious Wadano area, Hakuba Grand Apartments delivers an ideal setting for your holiday needs all year round. Hakuba received its claim to fame following on from the 1998 Nagano Winter Olympics and is now home to some of the world’s best ski resorts. 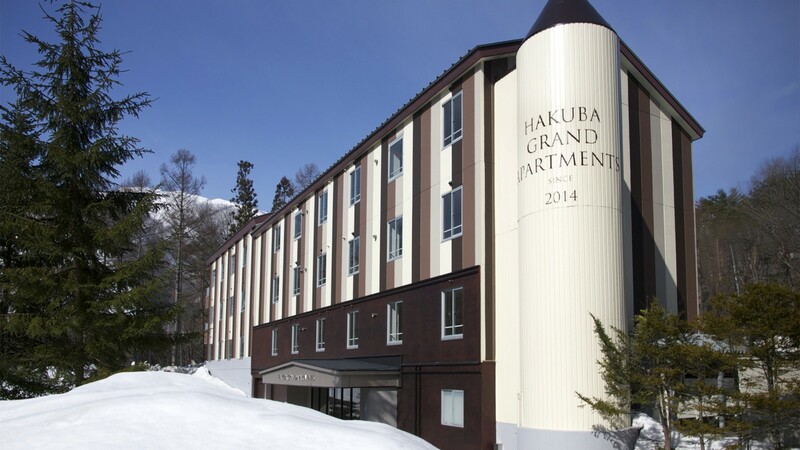 With Hakuba’s largest ski resort, Happo One within at your doorstep and Happo One’s leaners area, Sakka slope only a few minutes’ walk away, Hakuba Grand Apartments provides convenient and comfortable luxury in an idyllic setting. 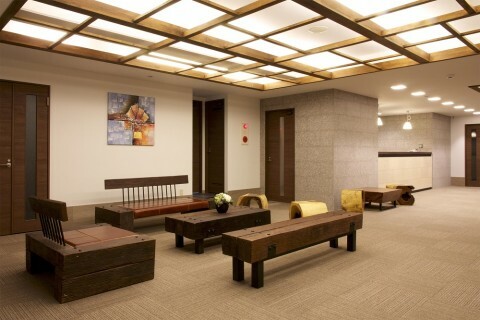 Hakuba Grand Apartments boasts cozy, exclusive apartments and personalized services for families and individuals alike. Friendly staff with local and international knowledge are on hand to assist you with all your recreational needs all year round. Combining classic elegance in a modern alpine setting, the newly renovated family friendly serviced apartments is a fresh face in the thriving Hakuba scene. With its close location to Kokusai lift and ticket office and Evergreen Outdoor Centre, and a stone’s throw from onsens and restaurants, the Hakuba Grand aptly caters for all your ski and green season needs.